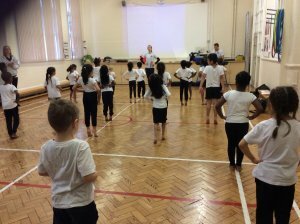 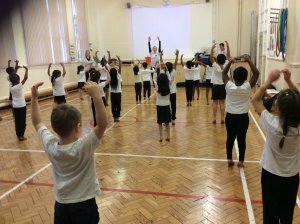 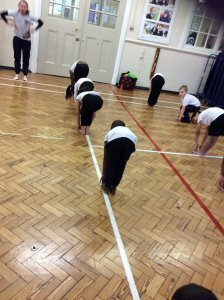 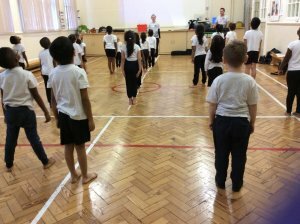 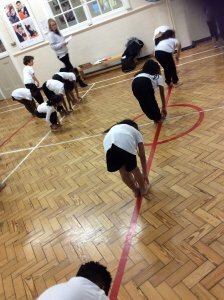 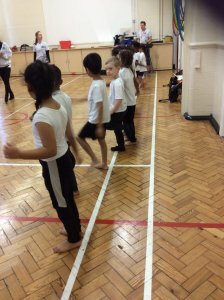 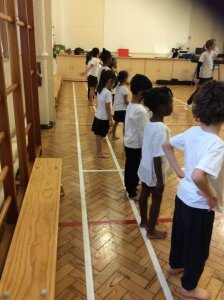 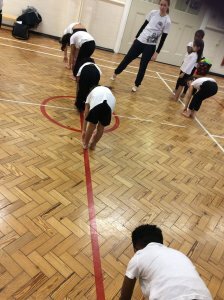 Year 1 had a dancetastic afternoon with Birmingham Royal Ballet. 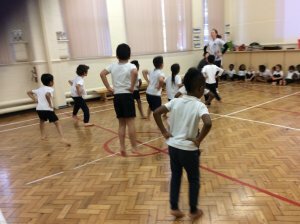 Mrs Matthews and Mrs ward thought we were amazing – we listened, joined in and had so much fun! 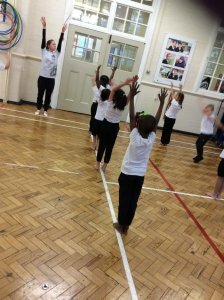 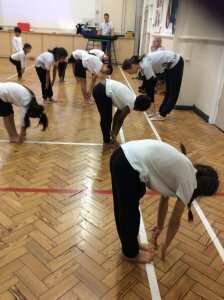 Check out our beautiful Ballet moves.